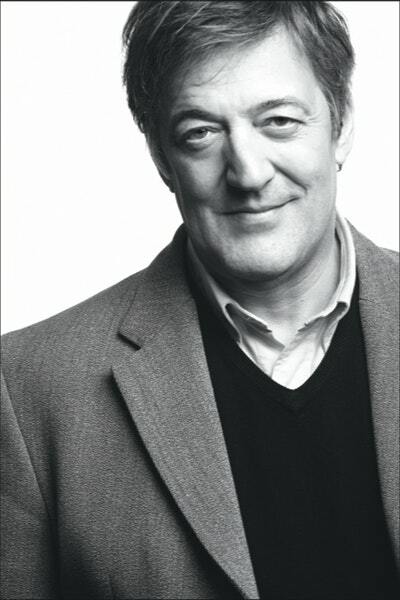 Stephen Fry was born in Hampstead in 1957 and, following a troubled adolescence, went on to study English Literature at Queen's College, Cambridge. As well as being the bestselling author of four novels, The Stars' Tennis Balls, Making History, The Hippopotamus, and The Liar, and two volumes of his autobiography, Fry played Peter in Peter's Friends, Wilde in the film Wilde, Jeeves in the television series Jeeves & Wooster and (a closely guarded show-business secret, this) Laurie in the television series Fry & Laurie. More recently, he presented Stephen Fry: The Secret Life of the Manic Depressive, his groundbreaking documentary on bipolar disorder, to huge critical acclaim. Before it was announced that Fry would retire as moderator, his legions of fans tuned in to watch him host the popular quiz show QI each week. 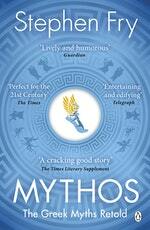 Be the first to find out about Stephen Fry.